From Dr Keller, these womens black shoes are perfect for both formal and work wear environments. They showcase a round toe, fine stitch detailing which helps to give them a more expensive feel. They also feature a comfortable insole, meaning they are ideal and practical for anyone who is on their feet all day whether that be at work, school or even day trips out! 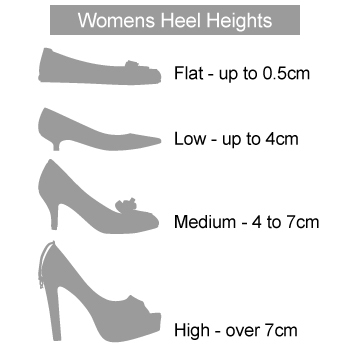 These shoes also provide an acceptable yet small heel height which helps to provide that extra little bit of stability and support. 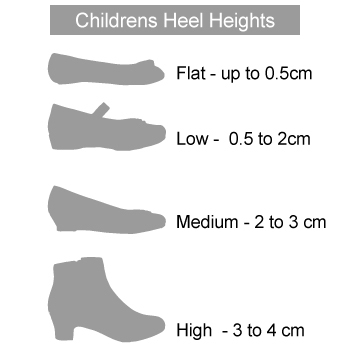 Like similar and all shoes we have to offer these can be purchased with free standard delivery on our site and we'll have them brought to you in no time! I wanted a pair of shoes from the new Crewe branch but my size wasn't in stock. The male assistant suggested ordering them to be delivered to my home, which I did. There were several update emails and the shoes arrived on time. They fit perfectly and I would have no hesitation in recommending this store in the future. Thank you!